The sapphire and diamond parure frequently worn by Queen Silvia of Sweden must surely be counted among the most beautiful works of art ever made by a jeweller. The tiara is also very versatile, making it possible to wear it in a great many different ways. 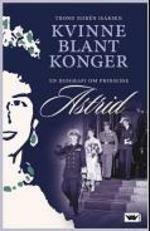 Its first known owner was Duchess Auguste Amalie of Leuchtenberg, daughter of the first King of Bavaria. One may assume that it was a wedding present when she married the French Prince Eugéne, Viceroy of Italy in 1806 – either from the groom or from his mother and adoptive father, Empress Joséphine and Emperor Napoléon I of the French. If so, the parure is probably created by Nitot, one of the leading jewellers of imperial Paris. 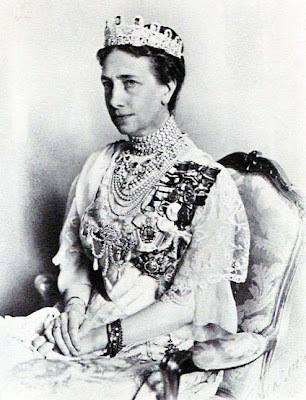 In her will Auguste Amalie left the sapphires to her eldest daughter, Queen Josephina of Sweden and Norway, while her emerald parure was left to her youngest daughter, Empress Amélie of Brazil. Eventually Queen Josephina also inherited most of her sister’s jewellery as well as her mother-in-law Queen Désirée’s jewels, thereby establishing what must have been a most astonishing collection of jewellery. Several of these treasures today adorn the royal ladies of Sweden, Norway and Denmark, but several tiaras are also unaccounted for. Following Queen Josephina’s death in 1876 the sapphires were inherited by her third son, King Oscar II, whose wife Queen Sophia is not known to have worn them. In 1881 King Oscar and Queen Sophia presented them to their daughter-in-law Victoria upon her marriage to the future Gustaf V.
The postcard shows Queen Victoria wearing the tiara and the necklace from the sapphire parure (together with virtually the rest of her jewellery box and the Order of Seraphim). Queen Victoria would be the last private owner of this parure; as Queen of Sweden she made the decision that the sapphires should be part of one of the family foundations and thereby made sure that they would remain in Sweden. The jewels of these foundations are available to the ladies of the royal family, but, probably because of its sheer magnificence, the sapphire parure has mostly been worn by the queen or first lady – since Victoria’s death in 1930 it has been seen on Queen Louise, Princess Sibylla and Queen Silvia, but on one occasion (in 1976) it has also been worn by Princess Birgitta. It now consists of a tiara, a pair of earrings, a necklace, a brooch and two hairpins. The magnificent necklace is made up of fourteen sapphires with nine sapphire pendants. The original earrings disappeared in the days of Queen Victoria, who never wore earrings, but Queen Louise had new ones made from two of the four hairpins. Last worn by Queen Silvia at the gala performance at the Royal Theatre in Copenhagen in connection with Queen Margrethe’s 70th birthday, the sapphire parure would also be a natural choice for the bride’s mother to wear at the royal wedding in Stockholm next Saturday. Are you sure that earrings was part of the original parure? Since there are no earrings with the emerald parure either, maybe they weren't made. A little strange, to say the least, but what is actually known? 1- ¿Pódrias dedicar un árticulo a las fundaciones de las casas reales danesas y suecas en cuanto a patrimonio, joyas etc? 2- ¿Haras artículos de otras Familias Reales no escandinavas? 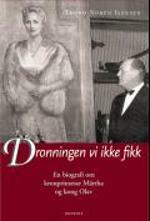 1- Anything over the Danish and Swedish foundations or Royal Trust?, for private jewells, castles etc. 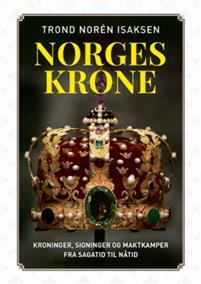 2- Will do articles over non-scandinavian Royal families? Thanks and sorry for my WONDERFULL ENGLISH. I have the information about the original earrings being lost in the days of Queen Victoria and new ones made by Queen Louise from Göran Alm, who is mostly a reliable source. It is my impression that parures of the Napoleonic age normally have earrings, but the Norwegian emerald parure is probably a later work (of the 1830s or 1840s). I´m the second Anonymous the Spanish X :-)(now Xudros) THE FIRST is other person. I am afraid I do not understand Spanish, but you will find blogposts about non-Scandinavian royal families in the archive (Britain, Belgium, Spain, Russia, the Netherlands and Austria-Hungary to name some examples). 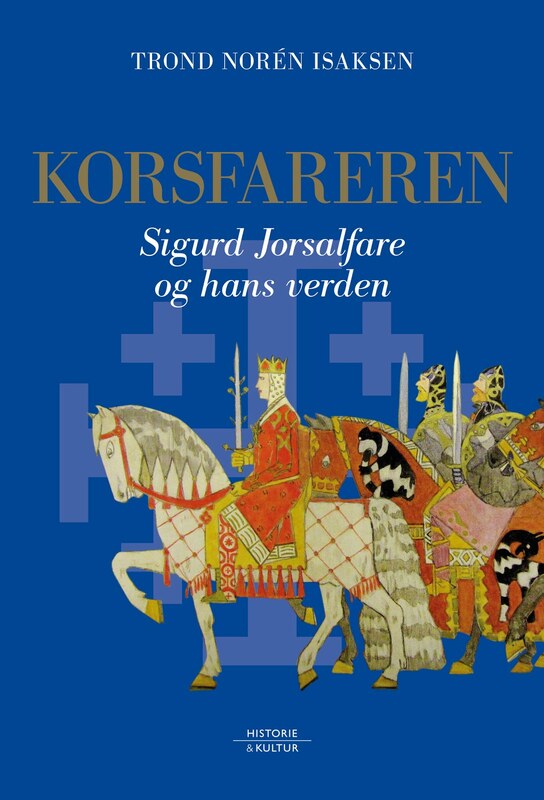 If I recall correctly there are two family foundations for jewels in Sweden - one founded by Carl XIV Johan and one by Oscar II. There is also the Galliera collection, which comes from Queen Josephina (who was created Duchess of Galliera by her adoptive grandfather Napoléon I) and consists of art, which is inherited undivided (as an entail) by the eldest son of each generation. 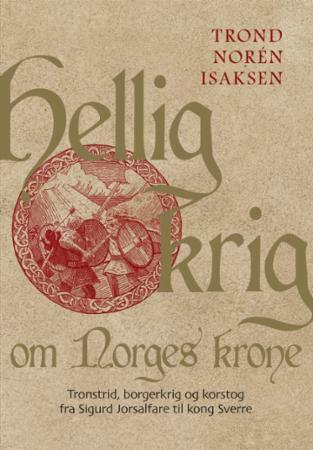 There are no palaces or castles in any of these foundations - the Royal Palace, Haga, Drottningholm, Rosendal, Rosersberg, Tullgarn, Ulriksdal, Gripsholm and Strömsholm all belong to the State, but are put at the King's disposal, whereby Solliden is the King's private property (inheritance from his great-grandfather Gustaf V). Stenhammar on the other hand belongs to a foundation, a donation which was made by Robert von Kraemer with the provision that it should be put at the disposal of a royal prince, preferably a duke of Sudermania (Stenhammar will probably be made available to Prince Carl Philip when he finishes his agricultural education). Thanks for your answers but your spanish is worst than my english :-D and remember your blog is W-O-N-D-E-R-F-U-L.